The largest importer of aluminum waste and scrap from the US was China with imports totaling $724.7 million, accounting for more than half of the total US shipments. 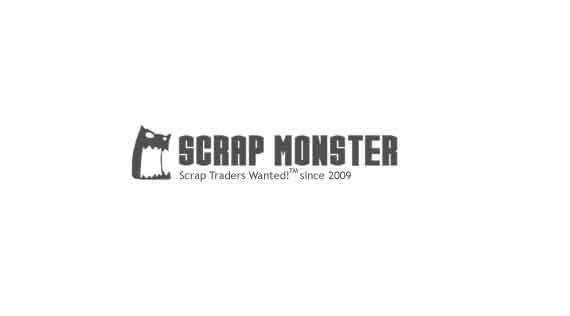 SEATTLE (Scrap Monster): The latest trade statistics published by the US Census Bureau suggests significant jump in the country’s exports of Aluminum waste and scrap during the first eight months of the current year. The exports surged higher by nearly 16% to $1.39 billion, as compared with the exports of $1.20 billion during the corresponding eight-month period in 2016. Incidentally, the exports had totaled $1.81 billion during the entire year 2016. The five leading end-markets for US aluminum waste and scrap shipments were China, South Korea, Canada, Mexico and India. The combined exports to the above five market destinations totaled $1.19 billion and accounted for 85% of all aluminum waste and scrap exports by the US through August this year. The largest importer of aluminum waste and scrap from the US was China with imports totaling $724.7 million, accounting for more than half of the total US shipments. The exports to China surged higher by nearly 19% when matched with the previous year. The imports by South Korea totaled $148.2 million, rising sharply by over 21% from the year before. In third place was Canada with imports from the US amounting to $134.6 million. The Canadian import volume has dropped slightly by 1.83% over the previous year. The exports to Mexico and India totaled $116.8 million and $64.0 million respectively. 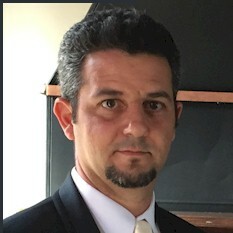 Among Customs districts, Los Angeles accounted for more than one-fourth of all shipments, followed by San Francisco and New York City with market shares of 10.18% and 9.17% respectively. The other Customs districts which topped the list in terms of shipment value were Seattle and Laredo. These five Customs districts accounted for 61% of total exports of aluminum waste and scrap from the US during Jan-August ’17. Meantime, imports of aluminum waste and scrap too have registered significant jump during the first eight months of 2017. The imports were up sharply by 35% from $500.96 million in Jan-Aug ’16 to $678.64 million through the first eight months of 2017. It must be noted that the imports had totaled $768.14 million during the entire year 2016. The leading supplier of aluminum waste and scrap to the US was Canada. The imports from Canada totaled $382.6 million, accounting for just over 56% of total imports. The imports from Mexico and Saudi Arabia totaled $160.9 million and $14.4 million respectively. The other leading exporters of aluminum waste and scrap to the US were Guatemala ($12.8 million) and Venezuela ($11.9 million). The imports from the above five countries accounted for nearly 86% of the total imports by the US during the eight month period from January to August this year. Detroit, Ogdensburg, Laredo, Buffalo and Pembina, N.D. were the top five Customs districts, by value of imports. The cumulative imports by the top five Customs districts amounted to $449.65 million out of $678.64 million.